Netfors delivers a range of products for mobile content providers, telecom operators, service providers, integrators and others. 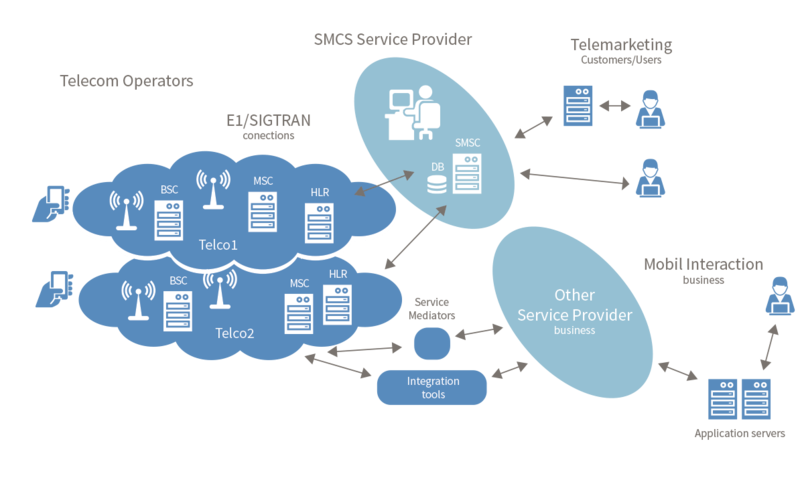 The SS7 SMS Center (SMSC), USSD and SIGTRAN signaling gateway solutions are based on a flexible and scalable platform. Netfors provides solutions for Asterisk. Chan SS7 is the most known and widely used product. It is delivered as Open Source for free and in a Premium version, which includes Netfors support. Complementary to Chan SS7 Netfors provide commercial products expanding the value of Asterisk use for customers. 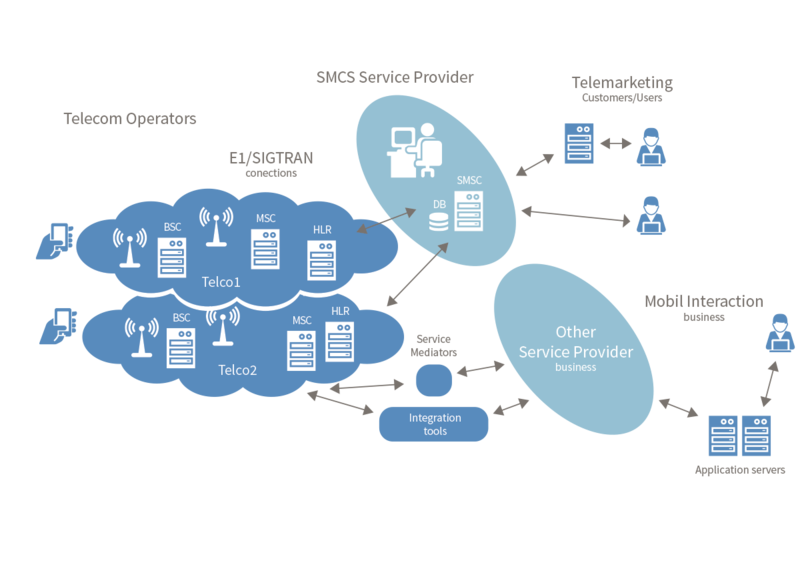 Integration Tools are available for Integrators and VARs, providing applications for service interaction targeted at Asterisk IVR/PBX and Mobile end-users. The Netfors SIGTRAN Signaling Gateway supports the convergence between IP networks and traditional telecommunication networks.